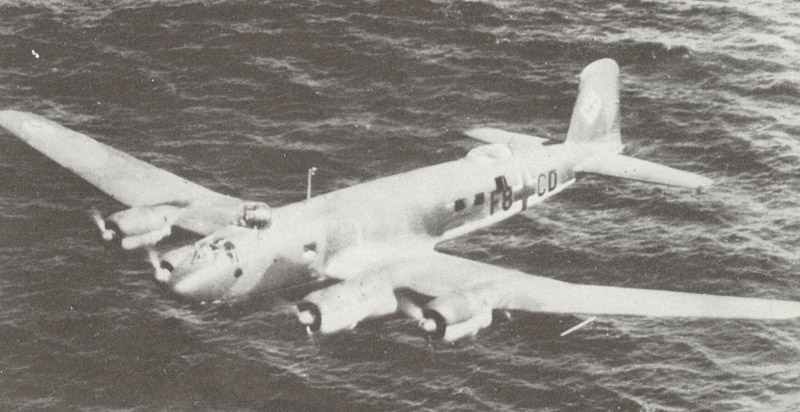 The maritime marauder of the Battle of the Atlantic – the aptly-named Condor (Fw200), which helped the U-boats to prey upon Allied shipping. Atlantic: Four-engined Fw 200 Condor reconnaissance bombers, based near Bordeaux transferred to operational command of Admiral Dönitz. British corvette Anemone sinks large Italian submarine Nani northwest of Ireland.